Do you want to know more about where the best burgers in Grand Rapids originated? 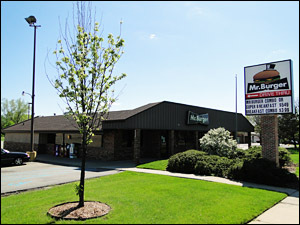 In 1967, Peter and Maria Christopoulos opened their first Mr. Burger restaurant on Lake Michigan Drive. 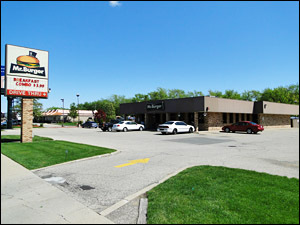 Since that time, Mr. Burger has evolved from a neighborhood teen hang-out into a thriving family-oriented restaurant. 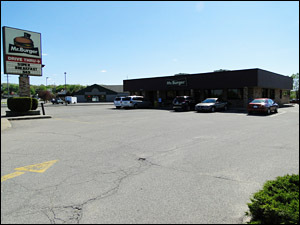 It has transitioned from serving hot dogs and burgers to offering a full menu of breakfast, lunch, dinner, and dessert. 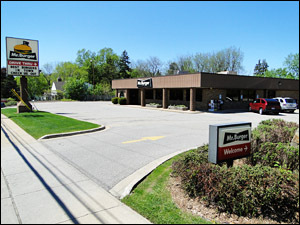 From its beginning as a converted Dog 'N Suds restaurant, it has also grown into a chain of six Mr. Burger restaurants with locations throughout the Grand Rapids area employing approximately 200 employees. The couple's goal has been, and continues to be, providing quality food and customer service in a pleasant atmosphere at a fair price. Now celebrating 40 years in business, Pete and Maria's success is a testament to their strong work ethic and their true partnership. While each of them brings different strengths to the business, every aspect has been a team effort. Pete focuses on financial matters and business growth. Maria works with managers on establishing and implementing policies and procedures, as well as overseeing restaurant decor. They each contribute their expertise regarding food selection, preparation, and presentation. Pete and Maria have three children - Helene, Jim, and Andrew. Active in the Greek Orthodox Church, they are quick to point out that faith in God is an important part of their family life. Jim and his wife, Vass, have recently taken an active role in running the business. Like Pete and Maria, they exemplify a strong work ethic and have proven to be an exceptional asset to the family business. The Christopoulos' work hard to maintain the personal attention and other virtues of a family run business. They try to visit all the stores as much as possible. The "family" relationship also extends to their customers and employees, which makes Mr. Burger a pleasant place to enjoy a meal and work. Peter and Maria try to instill the same work ethic in their employees as they do their children. They take pride in treating their employees fairly. Over the years, a number of employees have gone on to become successful business owners themselves. Two employees, Deno Stamas and Mary Baar, have been with Mr. Burger since its beginning. For many years, Deno worked as night manager at the first store. 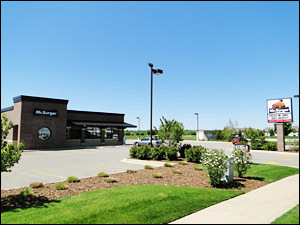 In 1981, when the second Mr. Burger opened on 44th Street SW, Deno became its manager and continues operating the store today. Mary continues to work at the Lake Michigan Drive store. Over the years, customers have come to appreciate the good service and delicious, quality foods offered by Mr. Burger, and have followed Pete and Maria as new stores have opened. 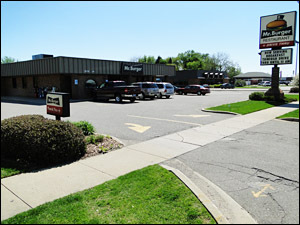 Mr. Burger continues to be deepen its roots in the community and is here to stay. 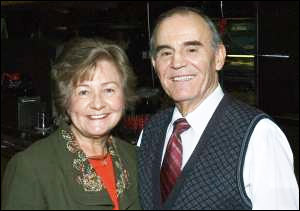 Pete and Maria wish to thank their customers and employees for 40 successful years! History of this Location coming soon. Adobe Acrobat Reader is required to view this site properly. You can download the most current version of Adobe Acrobat Reader HERE.